How Does The Google Pixel 2 Stack Up In The Smartphone Wars? It’s an exciting day for smartphone fans after a legitimate contender to Apple and Samsung has finally been introduced to the public. We’re talking about the Google’s Pixel 2 which has already received stellar reviews for its improved camera and other features. Aside from the Pixel 2, there’s also other interesting developments with Razer’s first ever mobile phone and Huawei’s quad-camera smartphone system. Check these smartphone updates below. The largest smartphone news today comes from Google, which launched their second generation flagship phones during their annual keynote event. 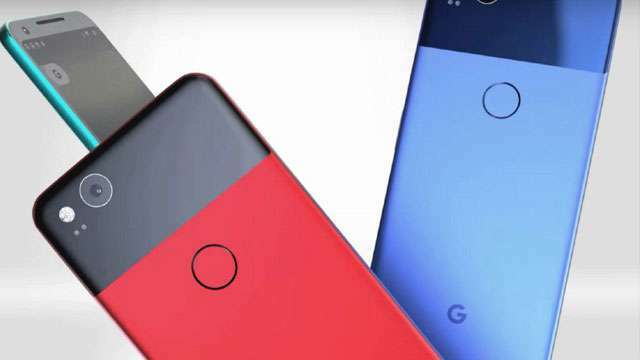 The Google Pixel 2 sports a 5-inch OLED screen with a 1920 x 1080 resolution while its bigger brother, the Google Pixel 2 XL has a 6-inch P-OLED screen with a 2880 x 1440 resolution. Their battery packs also differ a bit with the Google Pixel 2 having a 2,700 mAh battery while the Pixel 2 XL is equipped with a larger 3,520 mAh cell. Both models boast a 12.2-megapixel rear camera plus a front-facing 8-megapixel camera powered by a Qualcomm Snapdragon 835 chipset with 4GB RAM. Other features include IP67 water and dust resistance, USB-C and Bluetooth 5.0 connectivity. Unfortunately, there’s no wireless charging and Google also got rid of the headphone jack. The Google Pixel 2 and the Pixel 2 XL will go on sale this October 19 with a base price of $649 and $849, respectively. 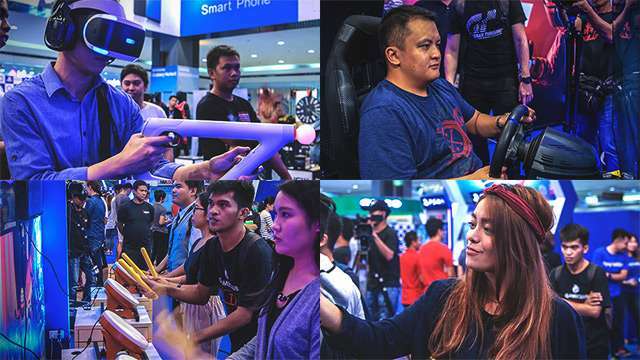 Earlier this year, we got wind of news that gaming peripherals company Razer was planning on building its first ever smartphone geared towards gamers. There hasn’t been a lot of updates since then until Razer CEO Min-Liang Tan was recently spotted with something really interesting in his pocket. Could this be a prototype of the Razer smartphone? Only Tan can tell but by the looks of it, they’re good to go for a late 2017 release. The selling point of this smartphone is its camera system which has four cameras jammed into its midrange hardware. The Huawei Nova 2i’s cameras include 16-megapixel plus 2-megapixel dual rear cameras and 13-megapixel plus 2-megapixel front-facing cameras. A quick look at its other specs shows that it has a decent 5.9-inch display with FHD+ resolution, 4GB RAM and 64 GB memory that all runs on a 3340 mAh battery. Huawei has released the Nova 2i in the Malaysian market for RM1,299 or roughly P15,600.